The date is not absolutely certain, and the year is subject to slight question but… happy birthday from us, nonetheless! What was the nature of this military success? Emperor Trajan, or Imperator Caesar Nerva Traianus Divi Nervae filius Augustus, was born on September 18th AD 56 to Marcia and Marcus Ulpius Traianus, a prominent senator and general. 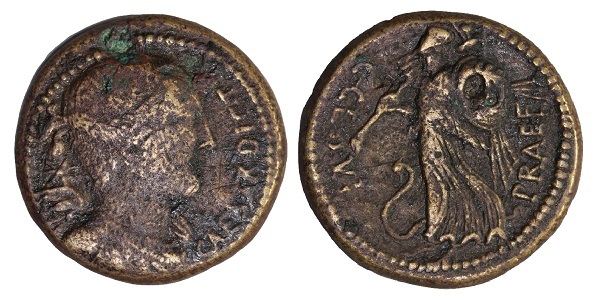 Trajan acceded to the emperorship in AD 98, reigning until his death in AD 117. He fought in Germania and proved to be a gifted general under the reign of Nerva.